Charlevoix’s picturesque landscapes at your door! 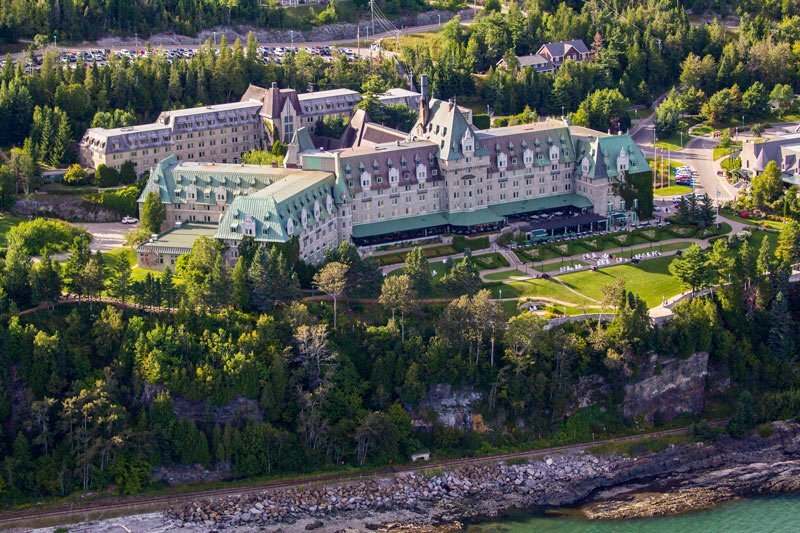 Let us fly you to La Malbaie on “Bird’s eye view of the river” where you will get the exclusive chance to admire the majestic Fairmont Le Manoir Richelieu from above. 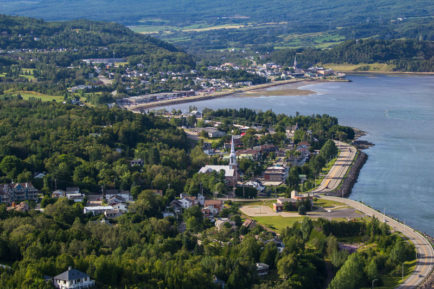 On the way back, we will take you on the scenic route along the stunning Charlevoix coastline dotted with villages and farmsteads. This awesome perspective of the Saint-Lawrence river will leave you speechless! No equipment is necessary for this flight. 48h or Less Reservation, Click Here! 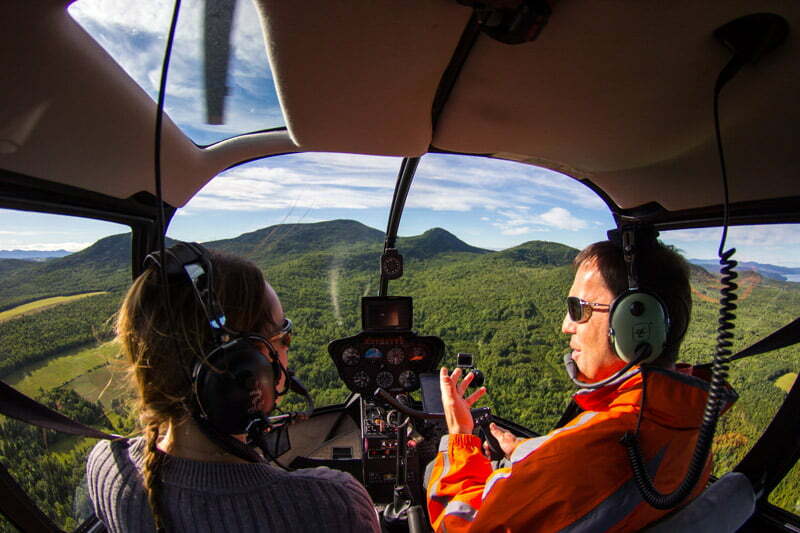 An introduction to the helicopter experience for the thrill of your first flight! 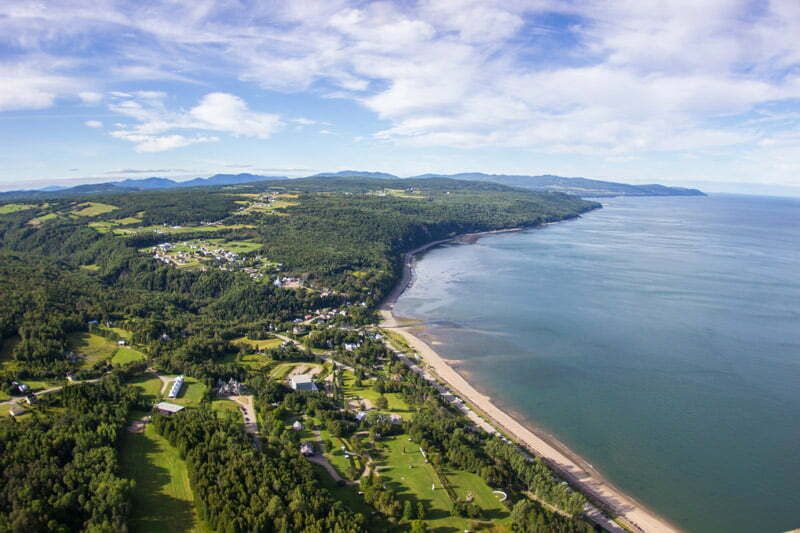 The beauty of the mountains and the surrounding Charlevoix countryside right under your nose. 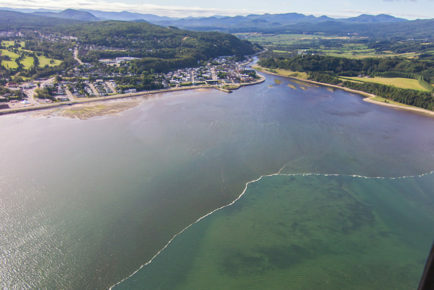 Discover the Saint-Lawrence River in Charlevoix from high in the sky! The collision of a gigantic meteorite with our planet 360 million years ago. A little bit further, for the love of the mountains! Rustic landscapes will take your breath away on this revitalising getaway! For enthusiasts of renewable energy and wide open spaces! 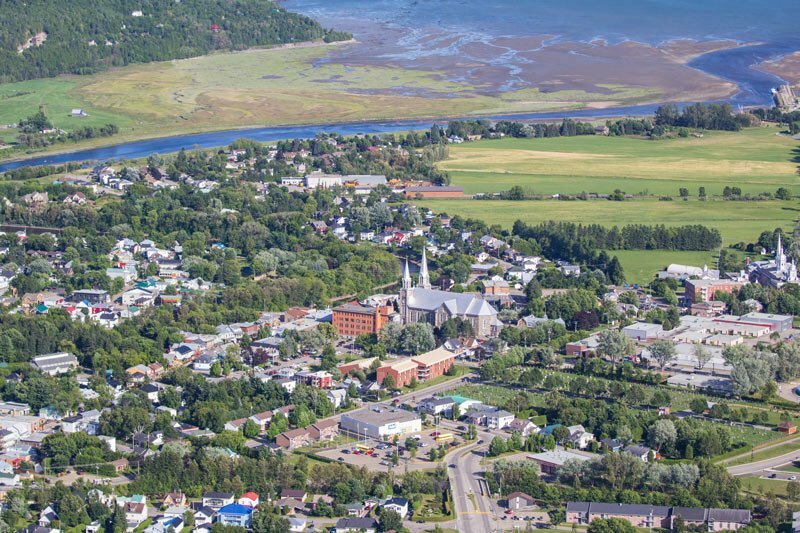 Plenty of mountains, the Saint Lawrence river and urban landscapes! 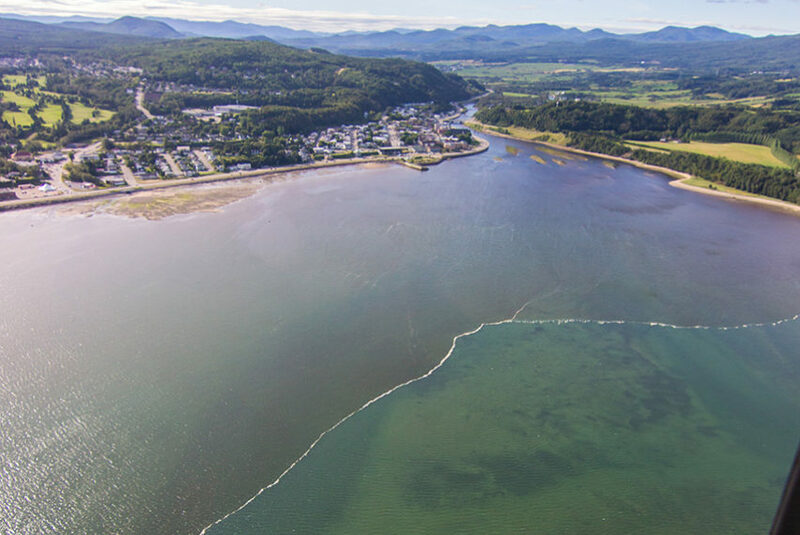 See the breathtaking and wild Parc national des Hautes-Gorges differently! 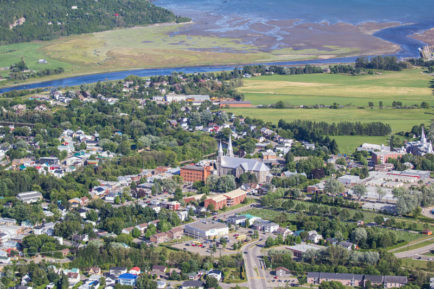 An open-sky tour of Charlevoix! 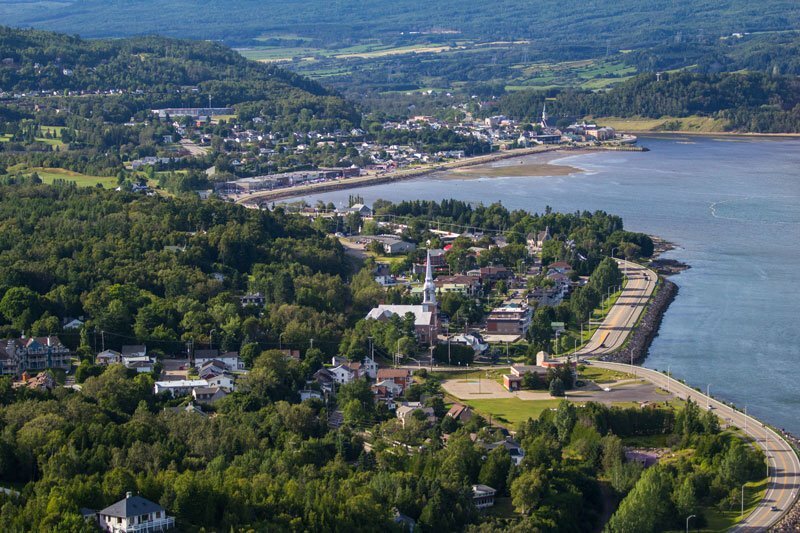 A breathtaking round-trip adventure to Tadoussac! An experience like no other! Sign-up and receive the latest news, gifts and exclusive offers before everyone else!